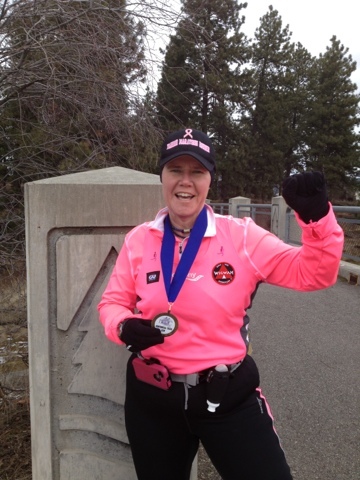 Warrior Marathon Runner: 259th Marathon Finish! Finished marathon #259 today at the Centennial Trail Run here in Spokane. Had an Awesome run! Cancer didn't win this battle, I won this battle!